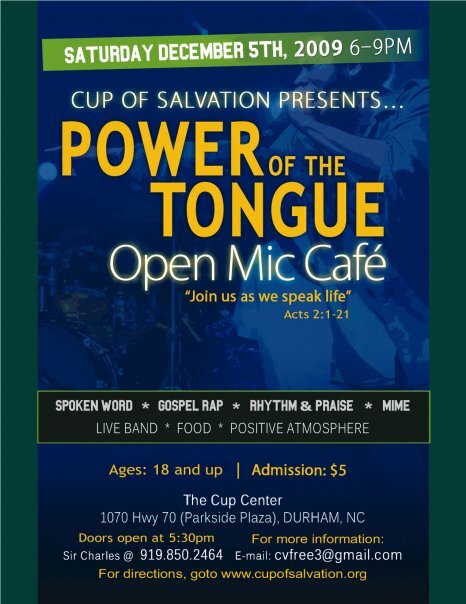 My sister and I will be ministering through dance and spoken word respectively. 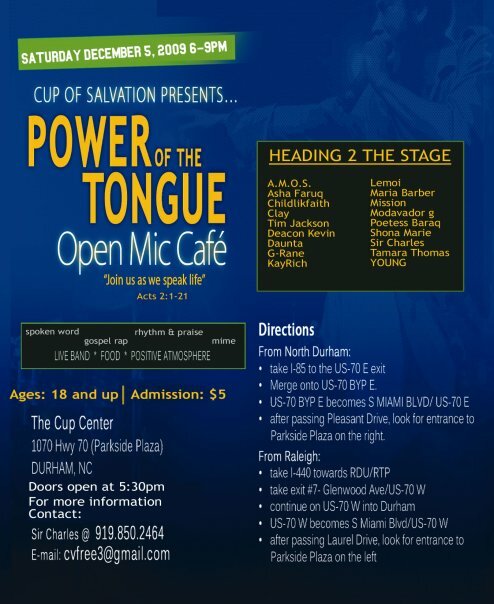 Come out, lift the name of Jesus and speak life!! !